The impeccable Music From memory return with this super charming compilation of Balearic moods and boogie grooves dating between 1986 - 1991. 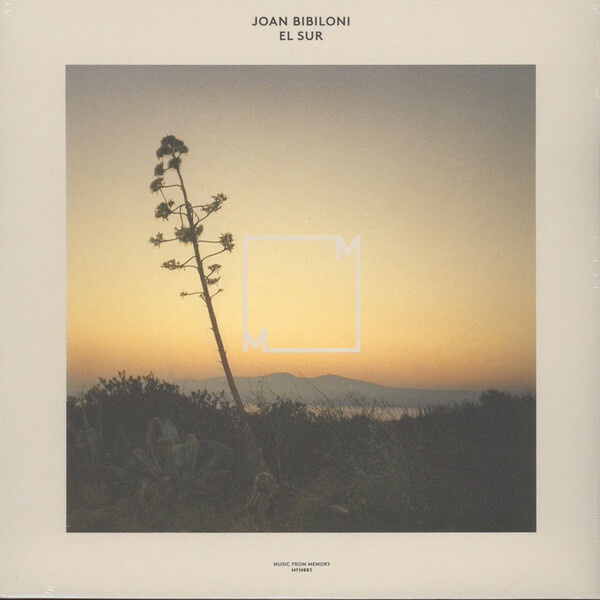 Staying on the Mediterranean coast for their third release, Music From Memory this time shift their attention to the work of Mallorcan musician Joan Bibiloni. "Primarily a guitarist, Bibiloni was creating music at an early age, releasing his first single at the tender age of 15. In his twenties he formed Spanish prog-rock outfits Zebra and Euterpe where he would meet Pepe Milan, the two of them becoming the bluesy folk duo 'Milan & Bibiloni'. Bibiloni himself would later go on to play with a number of luminary musicians such as Larry Coryell, Daevid Allen and John Cage to name but a few. 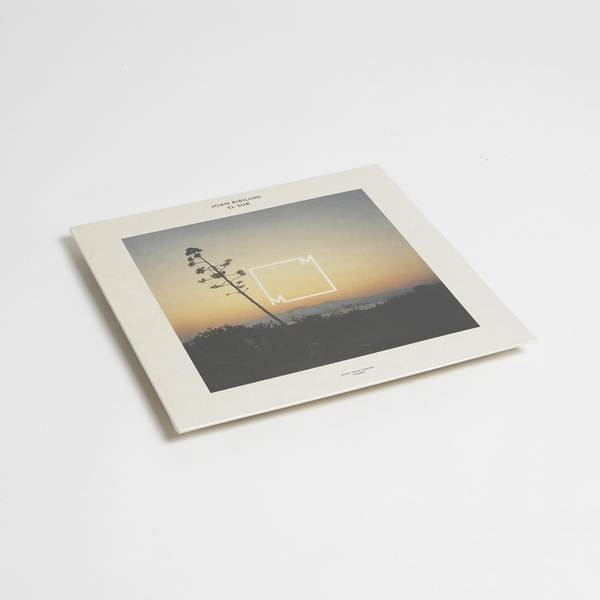 In 1982 Bibiloni set up his own label Blau in order to highlight the much-overlooked work of musicians not only on his home island of Mallorca but also across the Balearic Islands. In doing so he created a platform not only for local talent but also for his own music to breathe a new life, much influenced by the landscape and life that surrounds the islands. 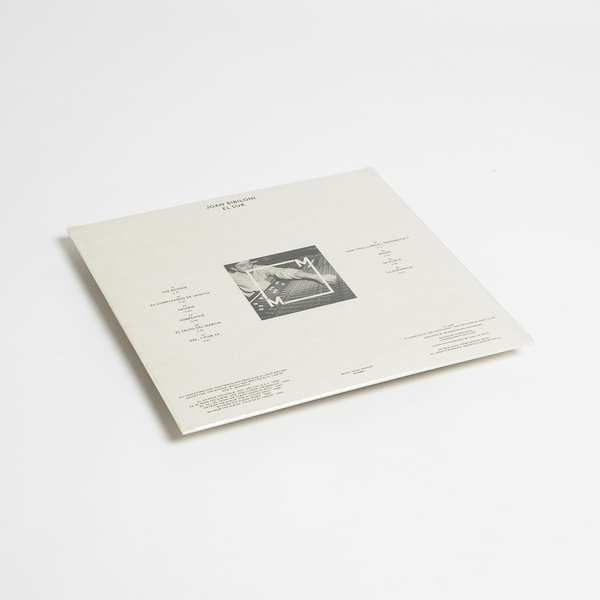 Whilst Bibiloni's first solo releases on his Blau imprint have stronger echoes of contemporary Jazz fusion of the time, it is on the album known as 'Una Vida Llarga I Tranquila' where Bibiloni really began to experiment with new sounds and technologies; fusing tape loops, drum computers and synthesizers. Taking these more electronic infused works as a departure point for the compilation and drawing on material from across his following five albums, ‘El Sur’ sets out to highlight Joan Bibiloni’s unique ambient fusion and sundrenched Mediterranean beach boogie."